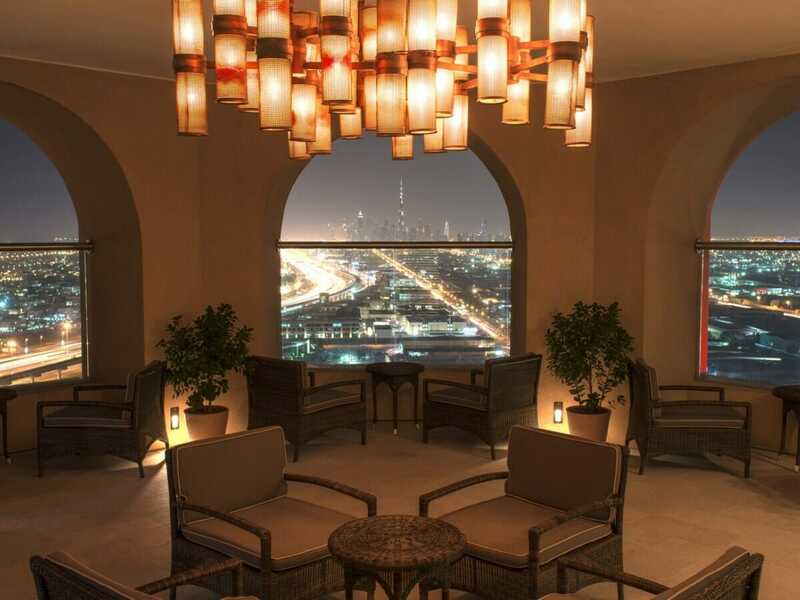 Marvel at the absolutely breathtaking sight of Dubai’s city skyline when you spend 5 nights in an upgraded Superior Room. Rest easy on your Sheraton Signature Sleep Experience bed and enjoy all the modern comforts you’ve come to expect from the Sheraton brand. Watch time fly. Settle in for your flight with spacious legroom, in-flight entertainment with thousands of channels, delicious meals and free flowing drinks. Your return economy flights include 25kg checked luggage in the price. You’re sure to leave Besh Turkish Restaurant’s buffet breakfast with a full stomach, ready for the day. The talented Chefs cater for all with a diverse spread of international flavours to choose from each and every morning. An ideal location to unwind. 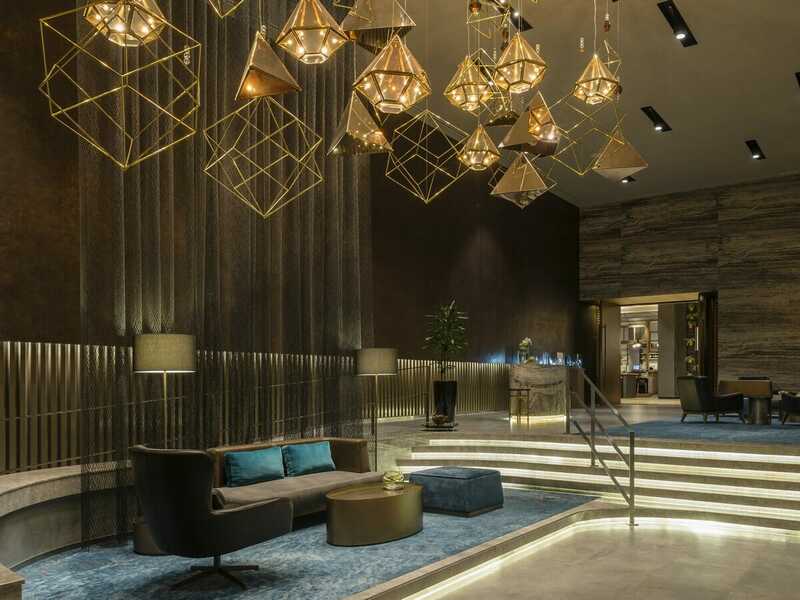 Enjoy complimentary access to the resort’s club lounge for two once per stay at Sheraton Mall of the Emirates Hotel, Dubai. No matter what time you arrive or leave, we’ve got you covered. Enjoy 24-hour check-in at Sheraton Mall of the Emirates Hotel, Dubai and get more time to indulge in the holiday lifestyle. We know how much everyone loves a good cocktail. Kick back at Vantage Lounge and sip on a cocktail of your choice while appreciating the sweeping city skylines and soothing ambience of the hotels signature bar. Feast and save with 20% off food and beverage throughout the hotel. 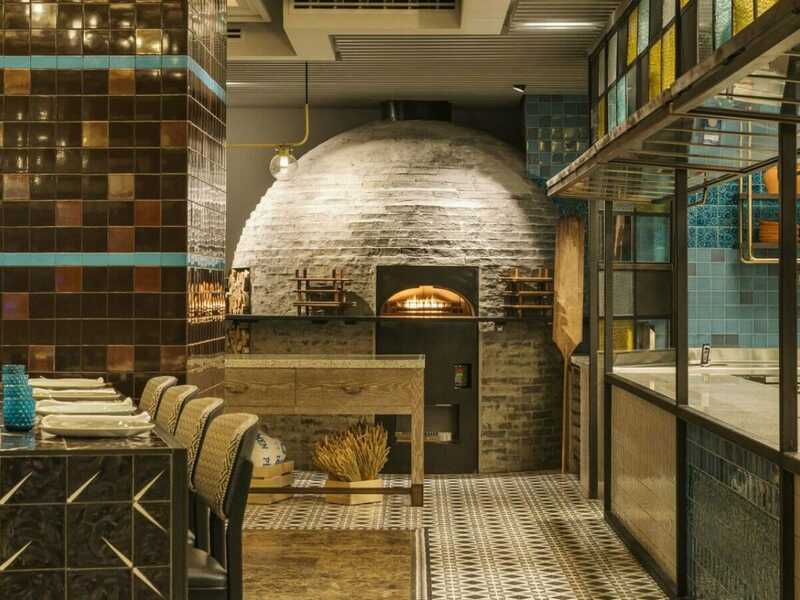 Get more out of your Dubai holiday and save each time you wine or dine at any of the restaurants and bars. Check-in, upload and report home. With complimentary Wi-fi you can become the envy of all of your friends. Show off just how good your holiday is—whatever social platform you use, update it to your heart’s content. 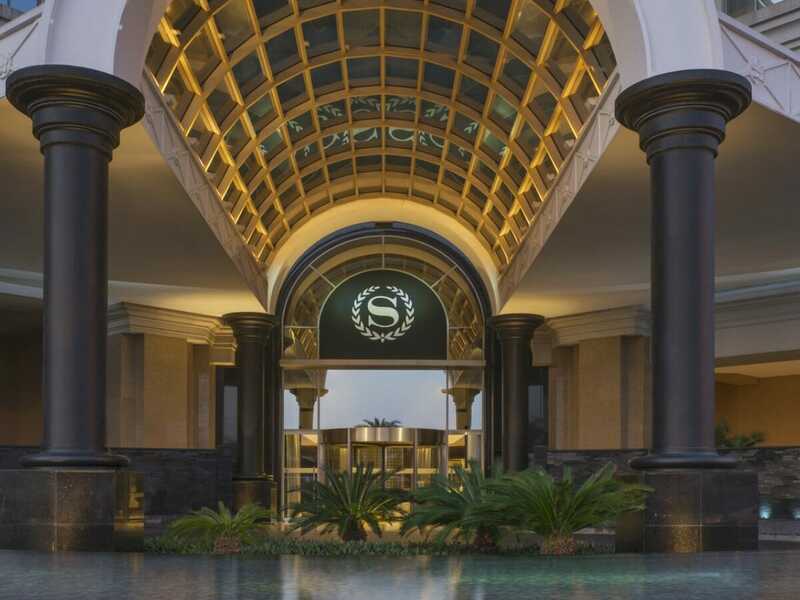 Escape to a shopper’s paradise—Sheraton Mall of the Emirates Hotel, Dubai! Attached to the world-renowned Mall of the Emirates, you’ll be able to browse, try and buy to your heart’s content. What’s more, you’ll also be in easy walking distance of the Mall of the Emirates Metro Stations, so you can easily get further afield. 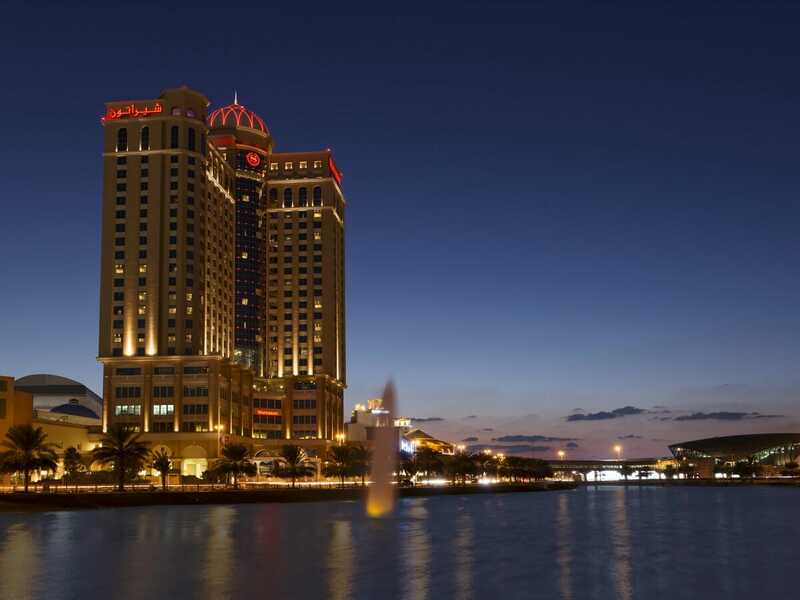 Sheraton Mall of the Emirate Hotel, Dubai is sleek, grand and towering. It is located close to the Dubai Marina and the iconic The Palm island. Even non-shoppers will enjoy a stay here, with Ski Dubai, VOX Cinemas, Magic Planet and more all located inside the Mall! Dubai is filled with exotic wonders and, when you stay here, you’ll be able to observe lots of them. 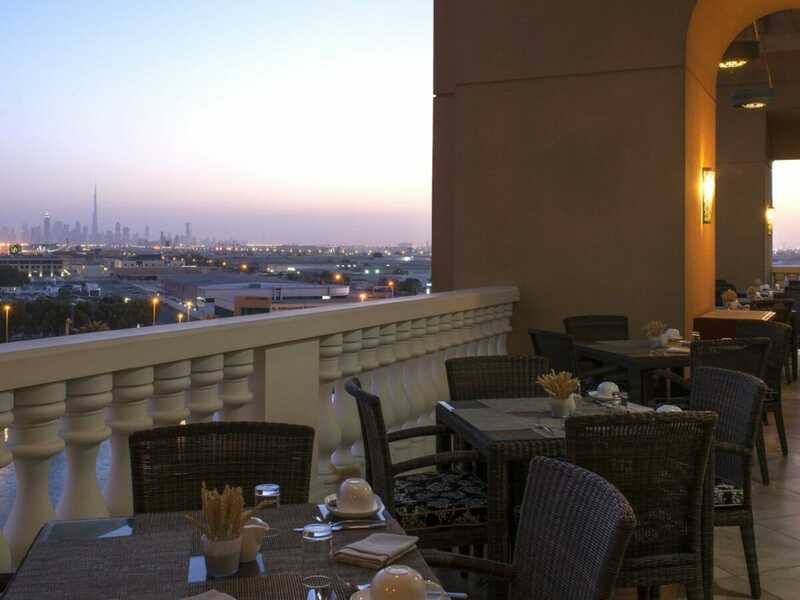 Located in the heart of the city, the guestrooms at Sheraton Mall of the Emirates Hotel, Dubai overlook the dazzling city skyline. Soak up the energy and live a little luxe! Guestroom features include plush signature bedding, Wi-Fi, universal docking stations, LCD TVs, couch areas and lavish en suite bathrooms (most with showers and bathtubs!). Make use of blackout drapes for a deep night’s sleep or open the curtains up to indulge in the view. Being high, guestrooms at Sheraton Mall of the Emirates Hotel, Dubai make planning out your next day of adventures easy! Around the hotel, there are ample opportunities to indulge. Recharge at the Shine Spa, sweat it out at Sheraton Fitness (open 24 hours) or head to the rooftop for a dip. 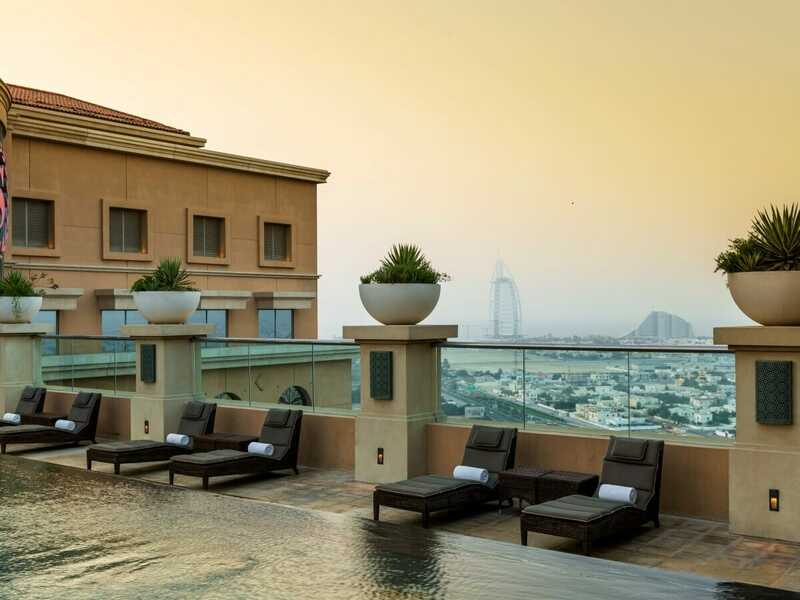 There are 2 rooftop pools at Sheraton Mall of the Emirates Hotel, Dubai, plus a luxe Sanctuary Lounge, Sheraton Club Lounge and 4 exquisite dining venues. Grab a quick bite to eat or a coffee at the 24-hour Link@Sheraton Café, treat yourself to rustic Turkish cuisine at Besh Turkish Kitchen, enjoy international favourites with a view at Vantage bar and lounge or feel right at home at Brunswick—a Melbournian-inspired neighbourhood bar serving drinks and burgers until late! Single supplement available from $385 based on ex Perth, Melbourne, Adelaide and Brisbane in a Superior Room. 9 Months interest free available from $79.44 per week for two people based on a Perth departure. ^1x complimentary club lounge access for 2 persons per stay is for stays of 7 nights or more. Complimentary Breakfast service in the Sheraton Club Lounge only. House brand cocktails and light snacks/pastries/finger sandwiches served every evening in the Sheraton Club. Tea, coffee and soft drinks served throughout the day, until 23:00 hrs. Packing/Unpacking upon request and subject to availability. Ice delivery to the room upon request and subject to availability. Confirmation and reservation for restaurants, tours, airline tickets. The Tourism Dirham tax is applicable for all hotels in Dubai. The rate for 5 star hotels is AED 20 (approximately AU$8) per room per day. The amount is paid by guests directly to the hotel upon check out.